Retouch displays react to touch the same way as phones and tablets, so you can tap, pinch, scroll, and interact the same way you would with the devices you use everyday. 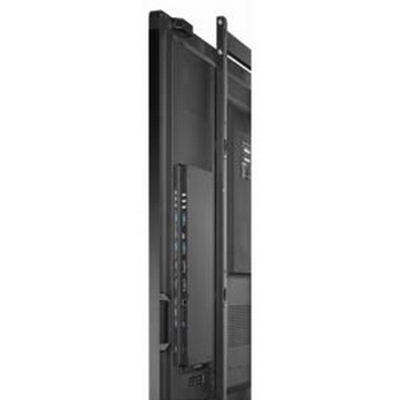 Take collaboration to the next level with one impressive display. 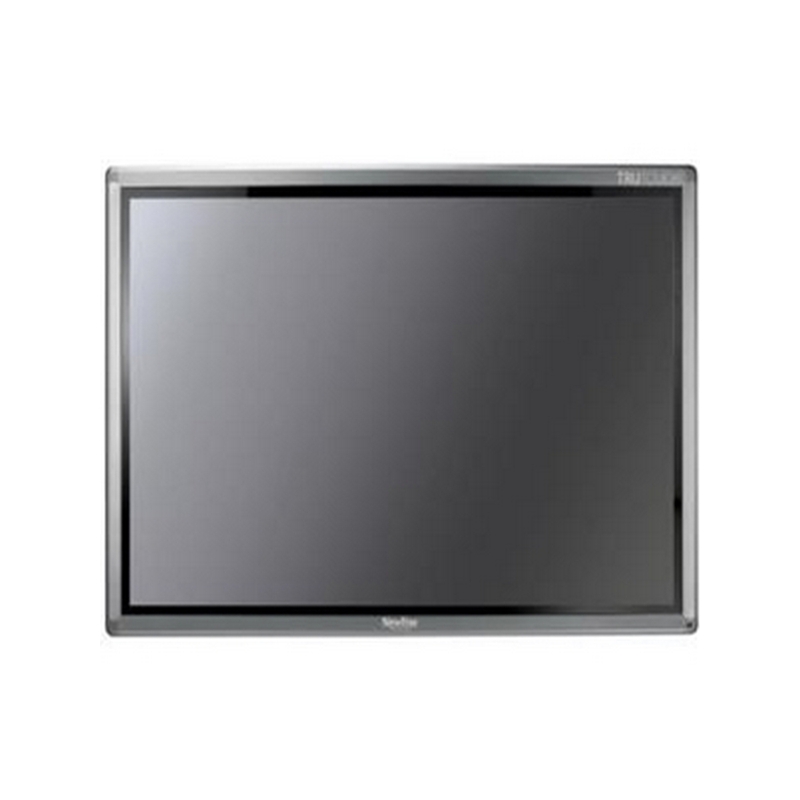 The Retouch displays are designed to increase productivity for corporations and government. Enhance teaching experience in classrooms. Retouch displays help students focus attentions on lessons and improve communications between teachers and students. What makes Retouch ahead of the competition is simple: it is easy to use. No training needed. The user interface is simple, straightforward and designed for efficiency. TruTouch displays react to touch the same way as phones and tablets, so you can tap, pinch, scroll, and interact the same way you would with the devices you use everyday. Take collaboration to the next level with one impressive display. 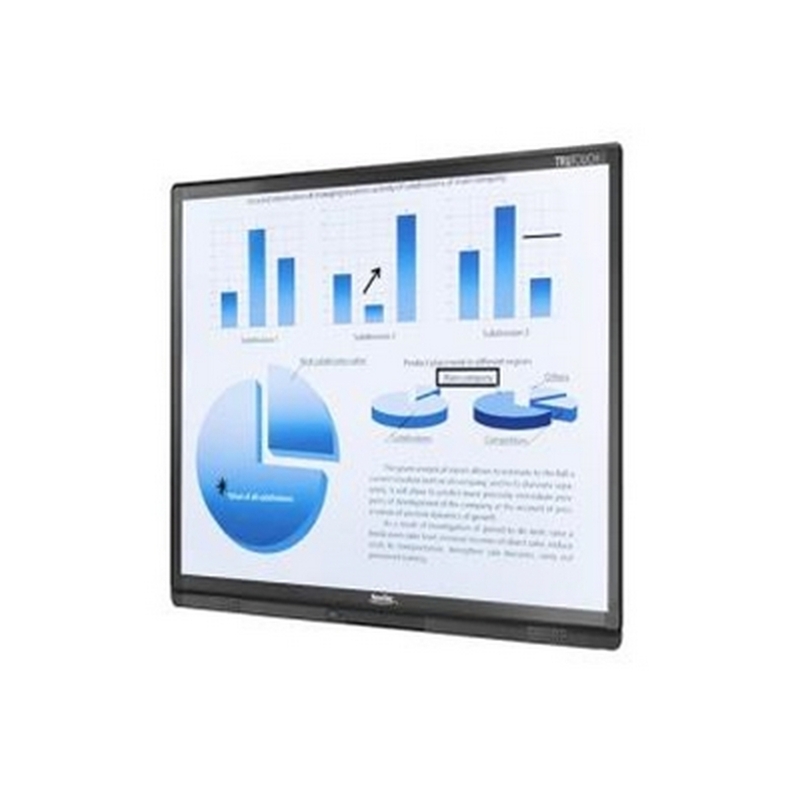 The TruTouch displays are designed to increase productivity for corporations and government. Enhance teaching experience in classrooms. 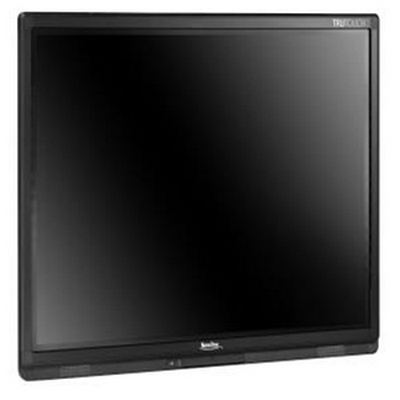 TruTouch displays help students focus attentions on lessons and improve communications between teachers and students. What makes TruTouch ahead of the competition is simple: it is easy to use. No training needed. The user interface is simple, straightforward and designed for efficiency. Newline Interactive TruTouch X7 Unified Collaboration System. Use the Unified Collaboration (UC) software of your choice and collaborate with anyone, anywhere. Experience meetings on a display that allows for the whole team to interact without limitations by sharing not only voice and video, but also data and annotations from the meeting. From taking notes to sharing ideas, your company is always one button away from collaboration like you’ve never experienced before. The TRUTOUCH X Series features two 1080p wide angle cameras that allow anyone to connect, no matter where they are and be seen as though they are in the room with you. A microphone array with echo cancellation and noise reduction provides sound that is always robust and clear. Connect with four different inputs, including an on-board Android system that lets you see how far technology can take your company. The TRUTOUCH X Series is the only UC system to feature Newline’s TRUFLAT technology for a sleek, impressive look that combines advanced technology with elegance. The powerful on-board computer means all of your files, folders, and information are always just a button push away. Take notes on a digital whiteboard with the most comfortable writing experience available on a touch screen, share information with one button and move your whole organization forward by using a solution that is the easiest-to-use on the market. The X Series helps you make an impact. 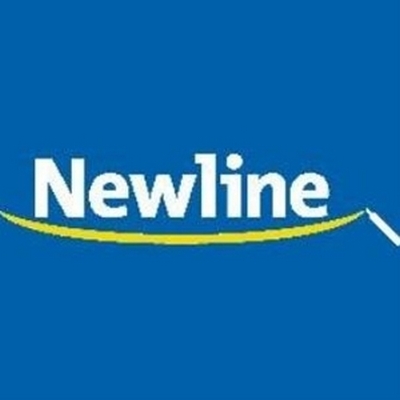 The NewLine EPR8A61000-000 On-Board Computer gives you the ability to have an integrated computer into Truetouch displays, no extra devices needed. 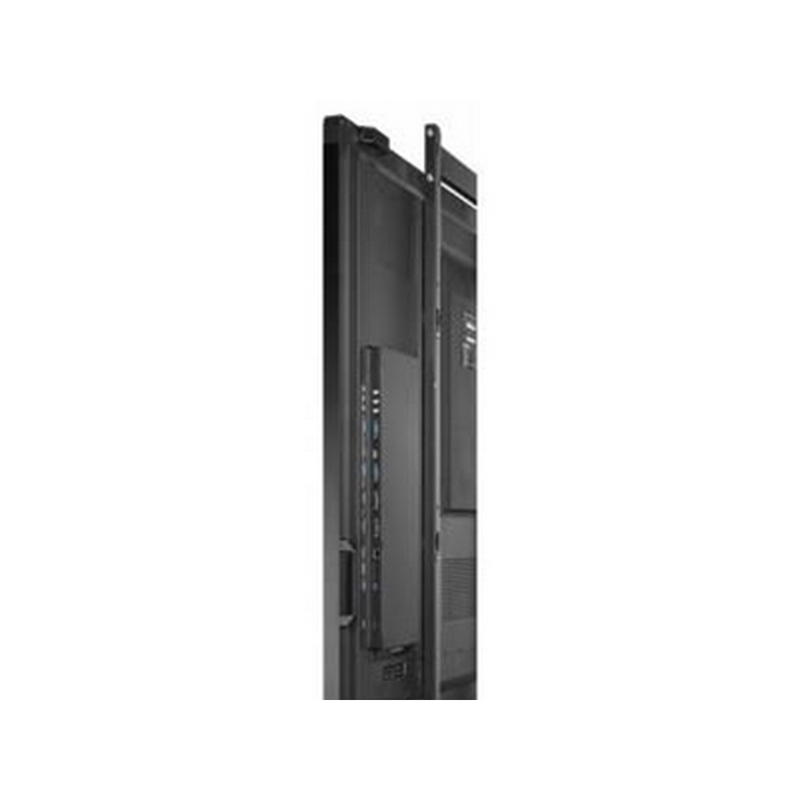 It comes with 4GB RAM, i5-4300M 2.6 GHz CPU, 128G SATA SSD hard disk and a built-in Wifi. Experience a screen with a full operating system that works simply for more interaction and success. Simply annotate on images, utilizes basic whiteboard application and more. The TRUTOUCH X Series is the only interactive display to feature Newline’s TRUFlat technology for a sleek, impressive look that combines advanced technology with elegance. Experience meetings on a display that allows for the whole team to interact without limitations by sharing not only voice and video, but also data and annotation. Take notes on a digital whiteboard with the most comfortable writing experience available on a touch screen and share information all with one button. Comes in 55” and 70” screen sizes. 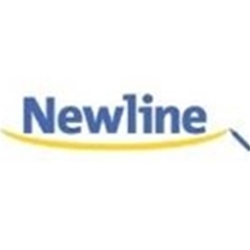 Newline Interactive R5-800 - 89" diagonal interactive whiteboard - includes USB cable, pen tray and mounting hardware. Infrared Finger Touch technology provides ease of use. Porcelain with matte finish offers a durable, high-quality projection and writting surface. Technology-free pens are reliable writing instruments. USB connectivity for easy set-up. 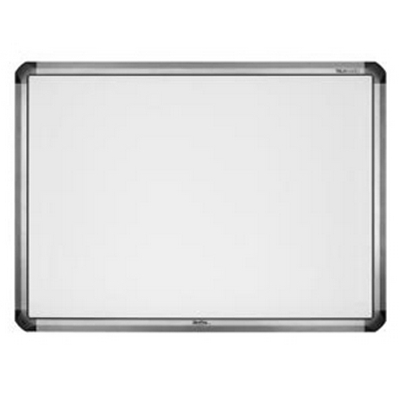 Newline Interactive R5-100 - 105" diagonal interactive whiteboard - includes USB cable, pen tray and mounting hardware. 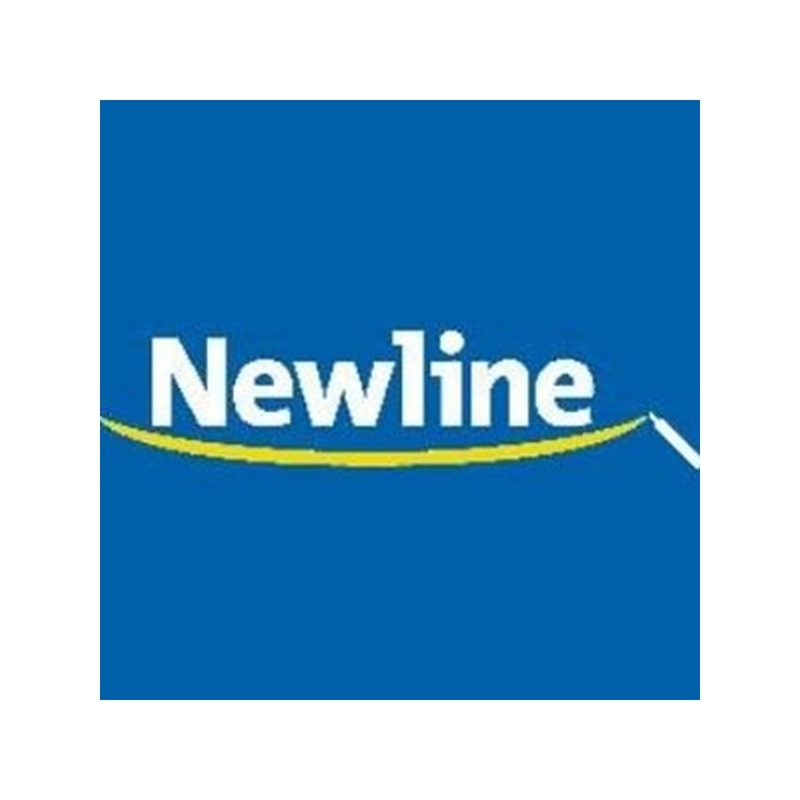 Whether you use it as a classic whiteboard, or turning your conference room into an interactive space, Newline’s TRUBOARD interactive whiteboard brings an old practice into the future of technology. The intelligent tray and completely tech-free pens allow you to keep interacting without the need for specific tools. Paired with your device and IdeaMax whiteboard software, the TRUBOARD makes it easy to bring your ideas to life. TRUBOARD works with three different kinds of projectors, so you can pick the hardware that best fits your needs. A porcelain steel surface makes TRUBOARD extremely resilient and durable for any environment. Hot keys along the sides of the display give you quick access to a variety of features. Low gloss surfaces ensure your entire team can clearly see your ideas from any seat. The projector’s HDMI connection shows your display and ideas in high definition. Two different uses, one common goal. Whether you use it as a classic whiteboard, or you’re turning your conference room into an interactive space, the IdeaMax Interactive Whiteboard R5 Series is made to bring an old practice into the future of technology. Paired with your device and IdeaMax software, the Interactive Whiteboard makes it easy to bring your ideas to life. A display made for your space. IdeaMax Interactive Whiteboard works with three different kinds of projectors, so you can pick the hardware that best fits your space. Select from regular throw, short throw and ultra short throw projectors to get your message on the board and to your company. 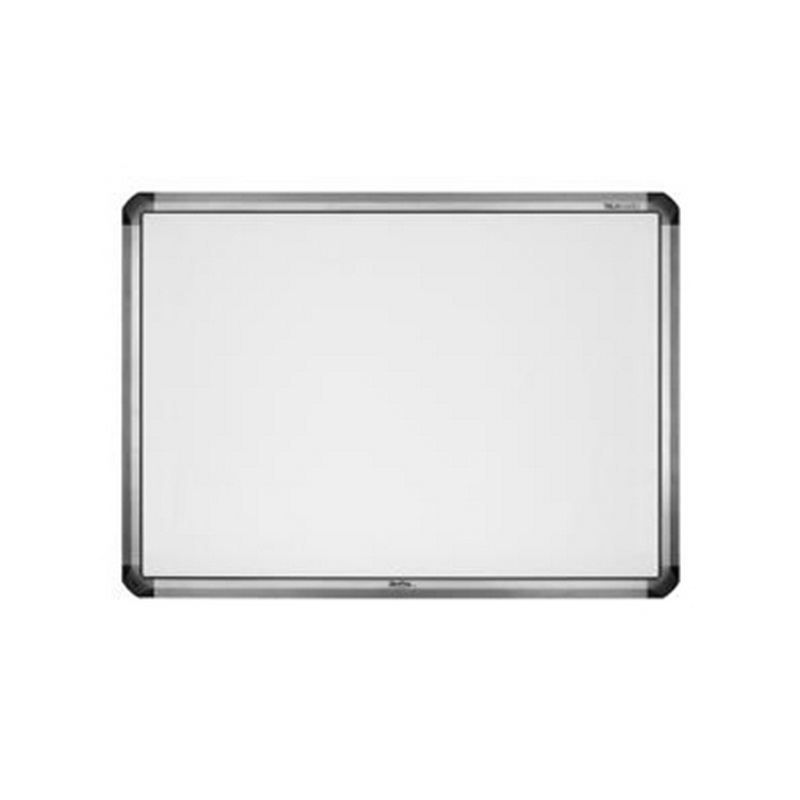 Just like traditional whiteboards, the IdeaMax Interactive Whiteboard is made with a porcelain steel surface (USA only) to be more durable. This magnetic surface is extremely resilient and able to pass the car key test without a single mark. The low gloss surface ensures your entire team can clearly see your ideas from any seat. Interact any way you want in any color. IdeaMax Interactive Whiteboard proudly comes with completely tech-free pens, allowing you the freedom to keep interacting without the need for specific tools. The intelligent tray uses color recognition to detect the color you want to draw or write with. Use hot keys to unlock hot features. Using the hot keys along the side of the display, you can access a variety of features with ease. Just touch one button and instantly take your Interactive Whiteboard to the next level of collaboration. Instantly connect your ideas to your device. Use USB ports to connect your device to your Interactive Whiteboard and HDMI to connect your screen to the projector. The USB connection carries touch signals from your whiteboard and instantly saves them to your computer. The projector uses an HDMI connection to let the entire room see your ideas in high definition. The most advanced whiteboard deserves the most advanced software. Our Interactive Whiteboard is designed to use the award-winning IdeaMax software to increase your productivity. IdeaMax software makes collaboration easier so your company can move forward towards success. Newline Interactive TruTouch X5 Unified Collaboration System. 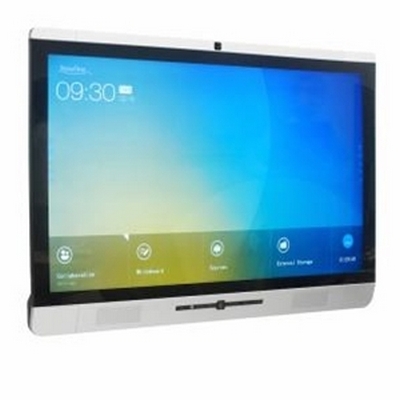 Newline Interactive TruTouch X9 Unified Collaboration System. 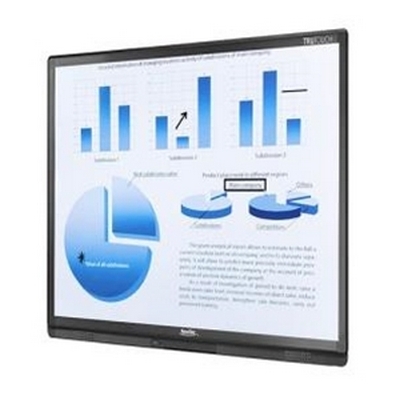 Newline Interactive TruTouch 800 Interactive display w/onboard PC. 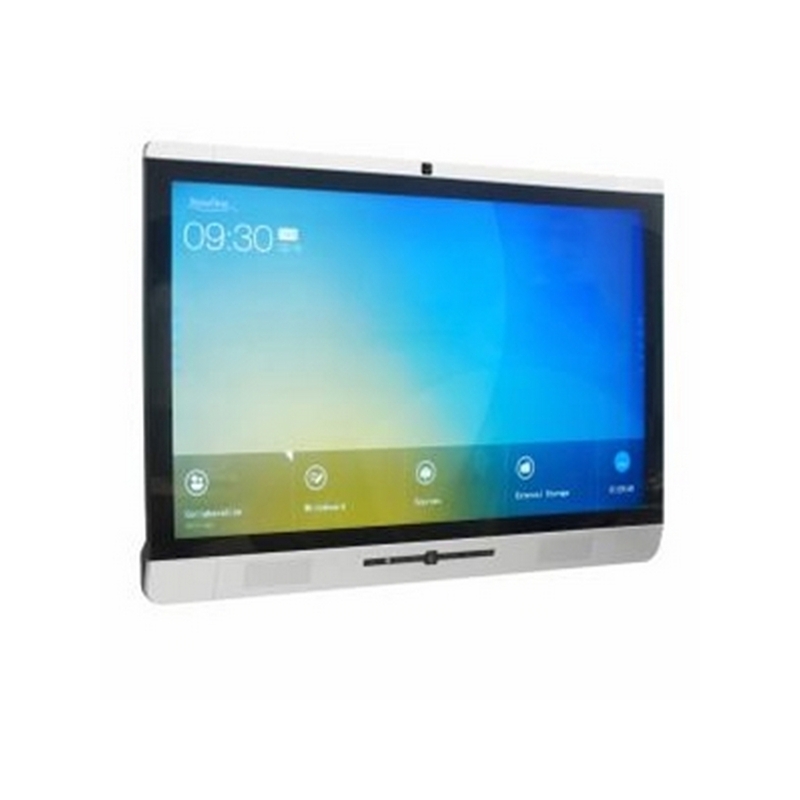 The NewLine EPR8A00080-000 TruTouch 800 HD Multi-Touch Display reacts to touch the same way as phones and tablets, so you can tap, pinch, scroll and interact the same way you would with the devices you use every day. TruTouch recognizes up to 10-point touch and 6-point writing all at once. With multi-touch technology on a larger scale, TruTouch display allows multiple team members to work on the screen at once. 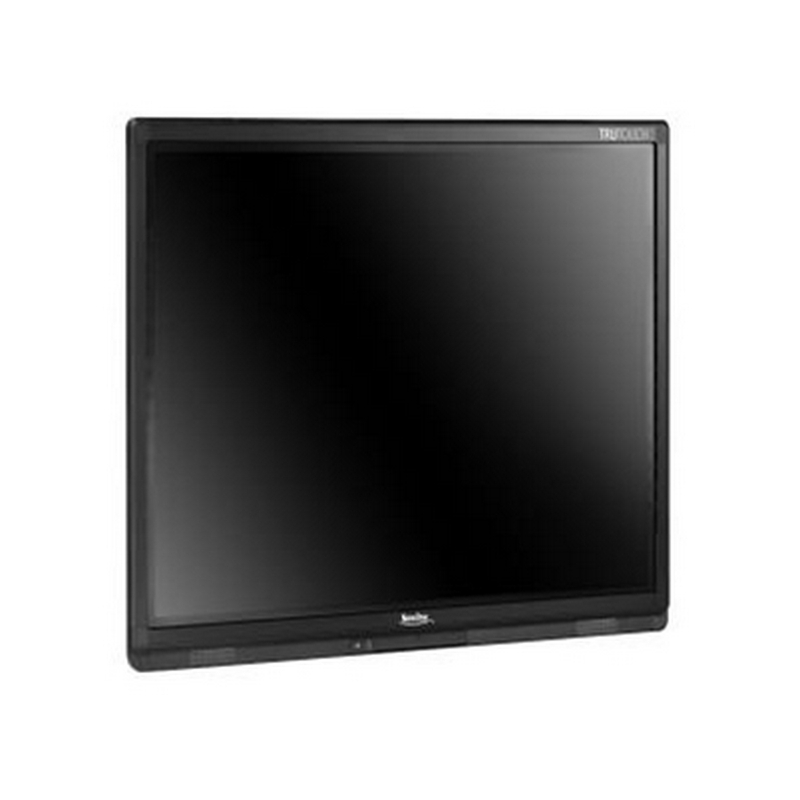 The EPR8A00080-000 features 1080p high-definition resolution, 80" diagonal screen size, LED backlight, USB interface and many more. This interactive display is backed by a 3-year warranty as well as the option to extend your warranty for up to 5-years. 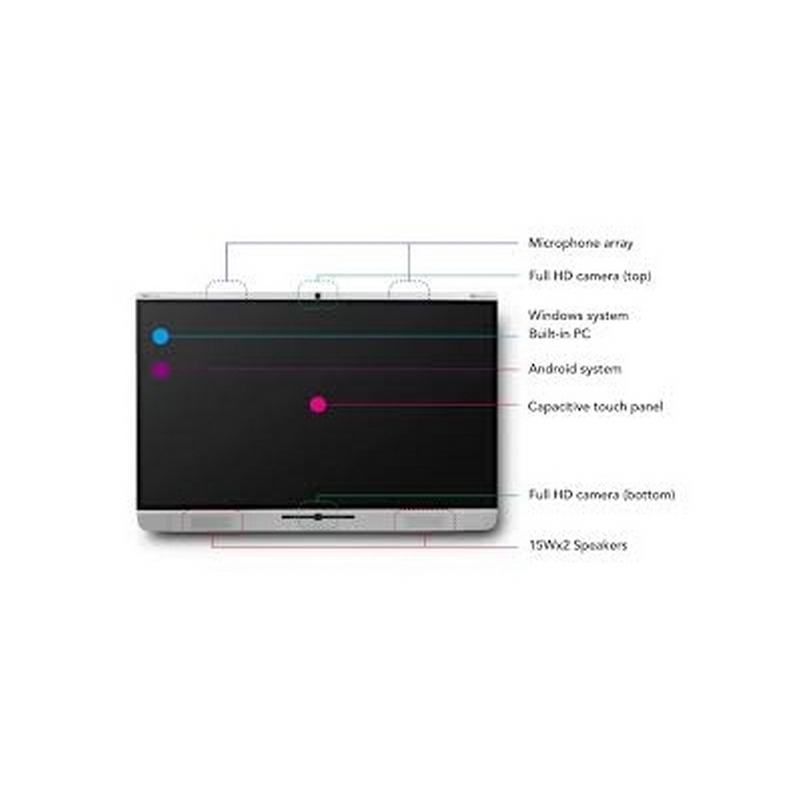 TruTouch comes with an Open Pluggable Specification or OPS, slot giving you the ability to have a computer integrated into the display, no extra devices needed. Experience a screen with a full operating system that works simply for more interaction and success. In addition, each display comes with a built-in Android system that is accessible by a simple swipe up from the bottom of the screen. Simply annotate on images, utilizes a basic whiteboard application and more, without needing to download software to any of your own devices. 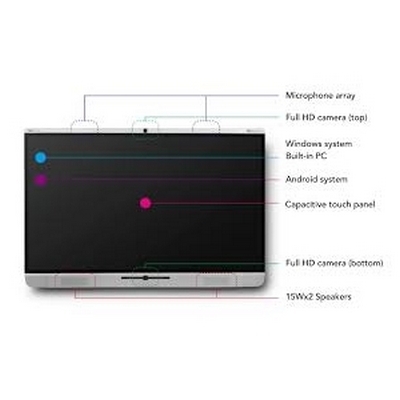 Each TruTouch model comes with multiple HDMI, USB, and A/V inputs as well as component connections for microphones, speakers and multimedia players. TruTouch displays react to touch the same way as phones and tablets, so you can tap, pinch, scroll, and interact the same way you would with the devices you use every day. With multi-Touch technology on a larger scale, TruTouch displays allow multiple team members to work on the screen at once. TruTouch 800 HD LED Multi-touch Display proudly comes with completely tech-free pens that you can use or lose and keep on working. If you want, you can use your finger to draw, move and interact. No need to worry about broken electronics, or dead batteries, TruTouch puts all the technology into the display, so its all you'll need for a reproductive meaning. 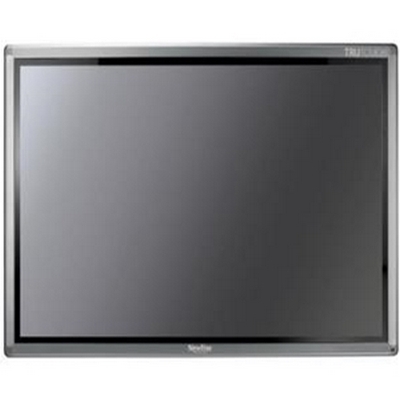 All TruTouch models features 1080p high definition resolution, except for the TruTouch 840 which gives you 84" of ultra-high definition that you can't imagine it until you see it. Backlit LED displays provide the sharpest and clearest image for you to show off you innovation. When it comes to an eye-catching-display, TruTouch is the clear choice.